The site was part of a housing allocation (under Policy H2 – site reference S/H2.18) in the Replacement Unitary Development Plan for the Bradford District (RUDP), which was adopted back on 15thOctober 2005. However, in October 2008 Policy H2 (including the housing allocations under this policy) was deleted by the Secretary of State’s Direction Letter. This site was previously Green Belt and was removed from it in order to accommodate the housing allocation – site reference S/H2.18. 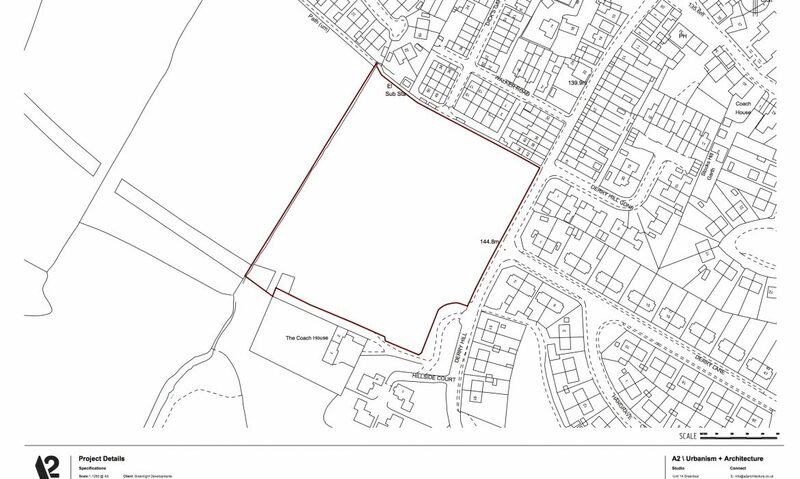 Planning permission (LPA Ref: 10/04551/MAF) for 173 dwellings was previously granted on the wider site on 24thOctober 2013. 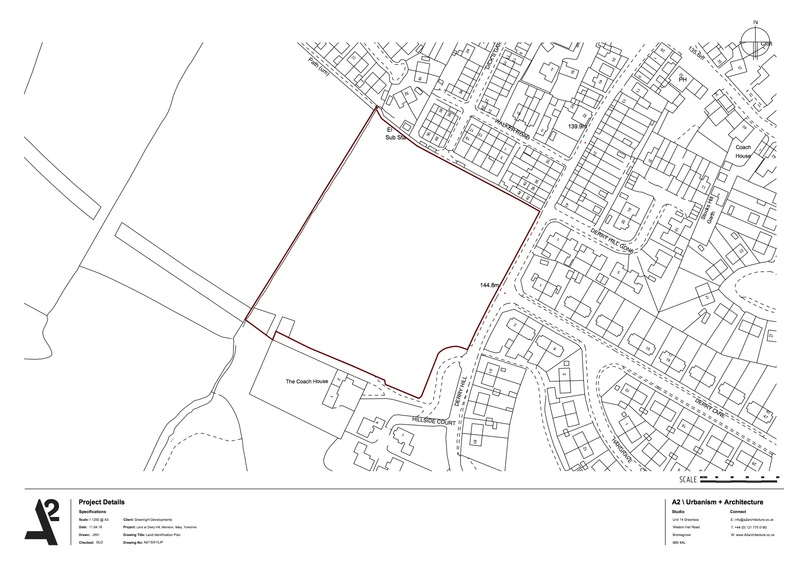 This site now forms part of a proposed housing allocation in the Issues and Options version of the Local Plan for the Bradford District – Allocations Development Plan Document, under site reference ME/003 – Derry Hill. Greenlight Developments will work with the City of Bradford MDC to deliver this proposed housing allocation.